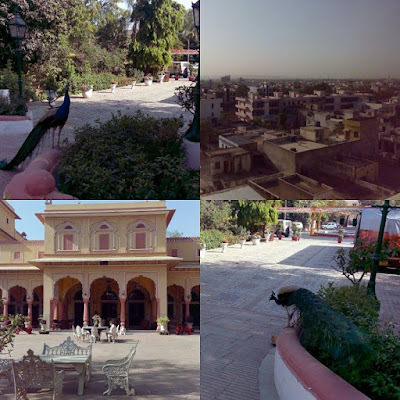 Let me introduce an interesting art project in Jaipur. 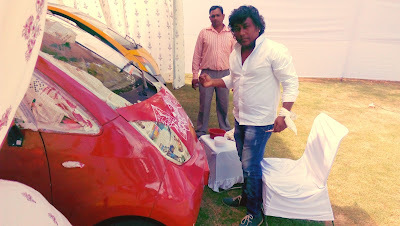 It is ‘Cartist’. Cartist is the brainchild of the young entrepreneur, Himanshu Jangid, who is an engineer and car restorer with his own company ‘United Restorations Pvt Ltd’ and a good collection of vintage cars. I have been associated with ‘Cartist’ since its inception. 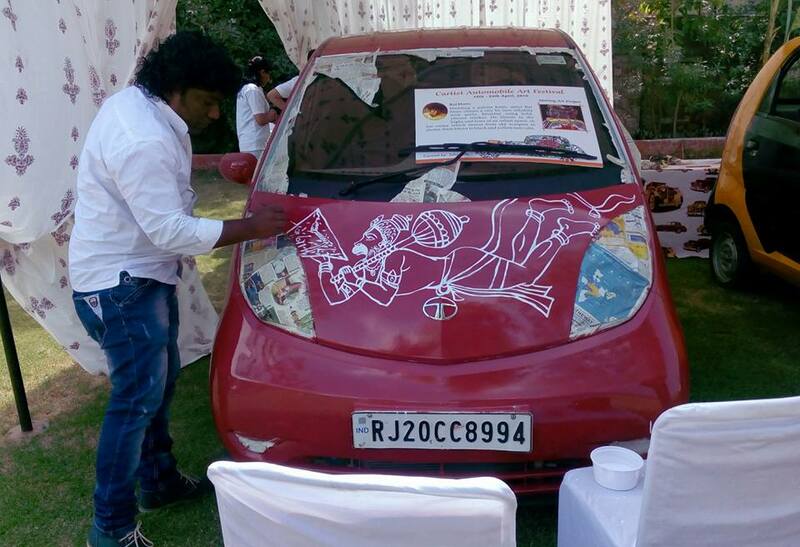 Cartist does annual art exhibitions and ‘painting the vehicles’ project. 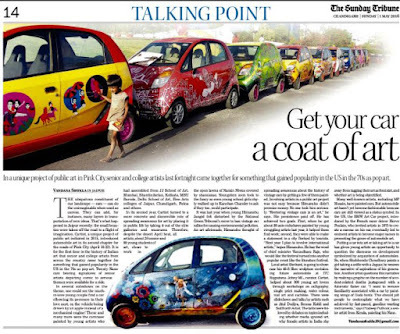 In 2015, I was instrumental in initiating a program called ‘Auto Painting’ under which several auto rickshaws were painted by artists and now they are a part of the visual culture of Jaipur. Cartist has also painted a few metro stations in Jaipur. 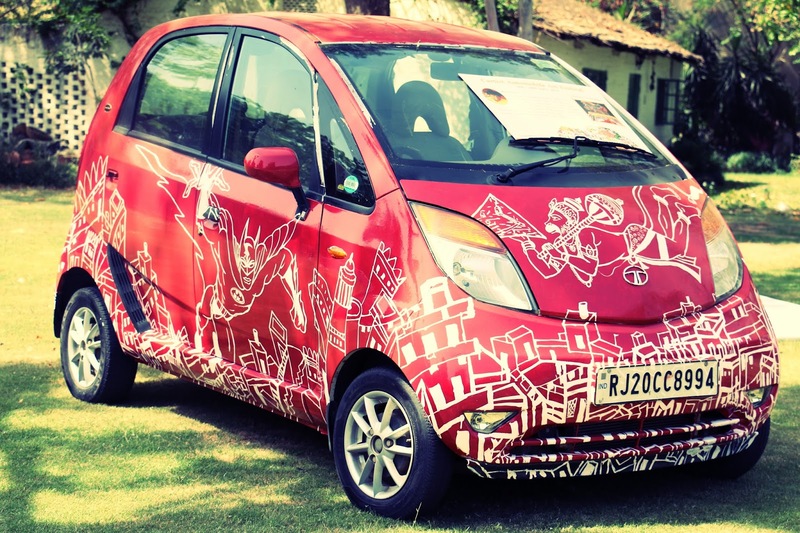 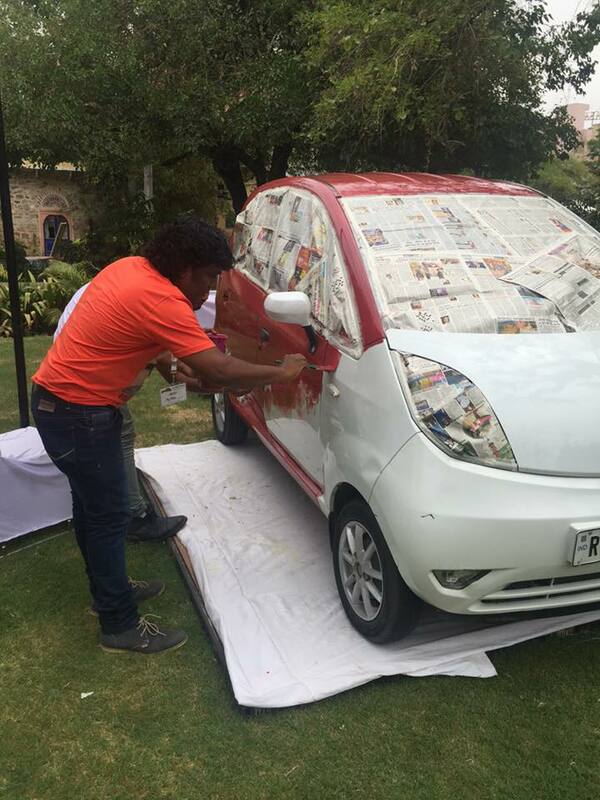 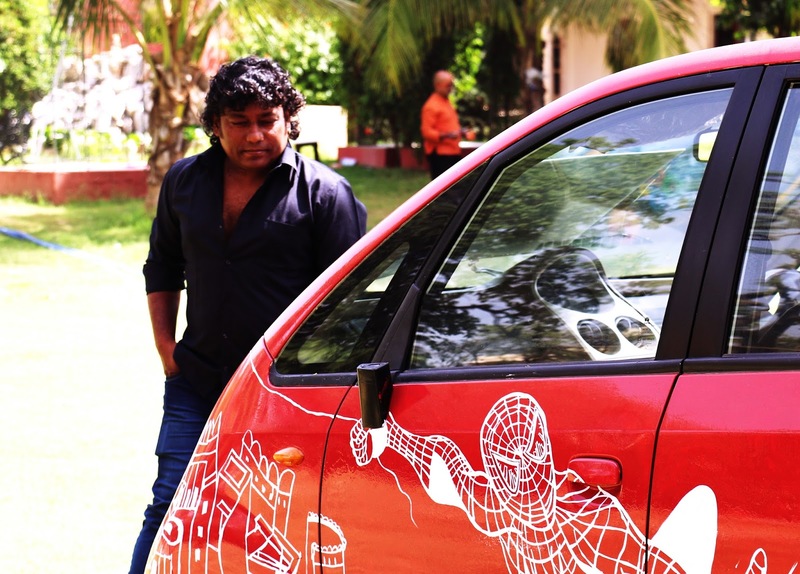 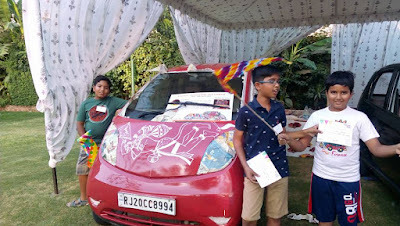 They are getting ten brand new ‘Nano’ cars and They are inviting ten contempararpary artist to paint them in their hallmark style. 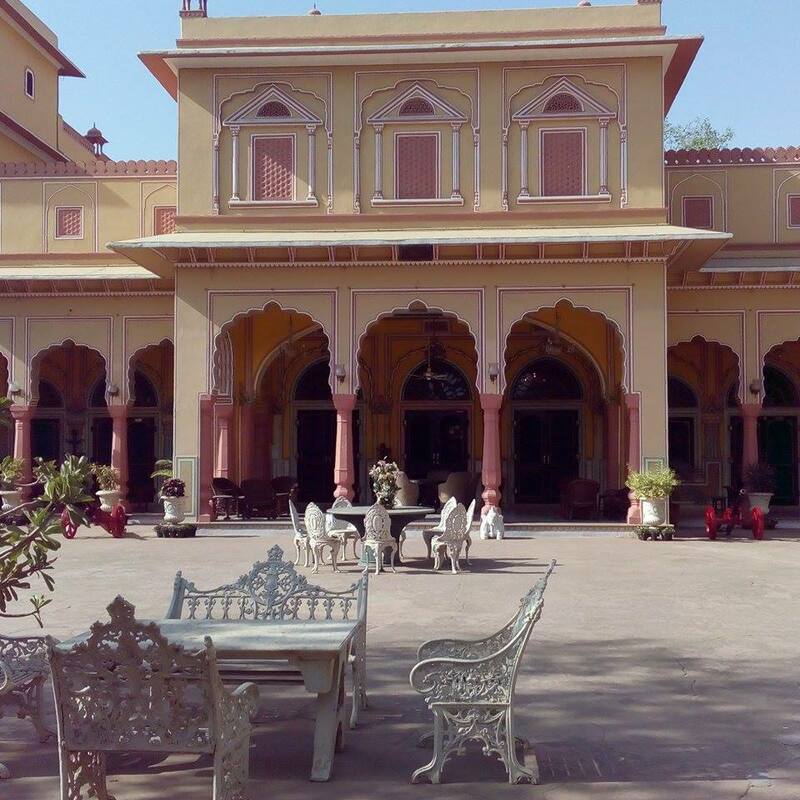 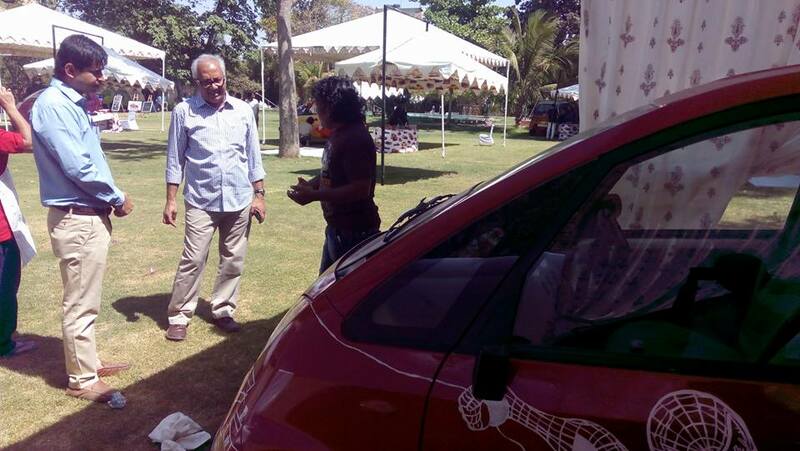 The cars will become a part of the Tourism operations in Jaipur. 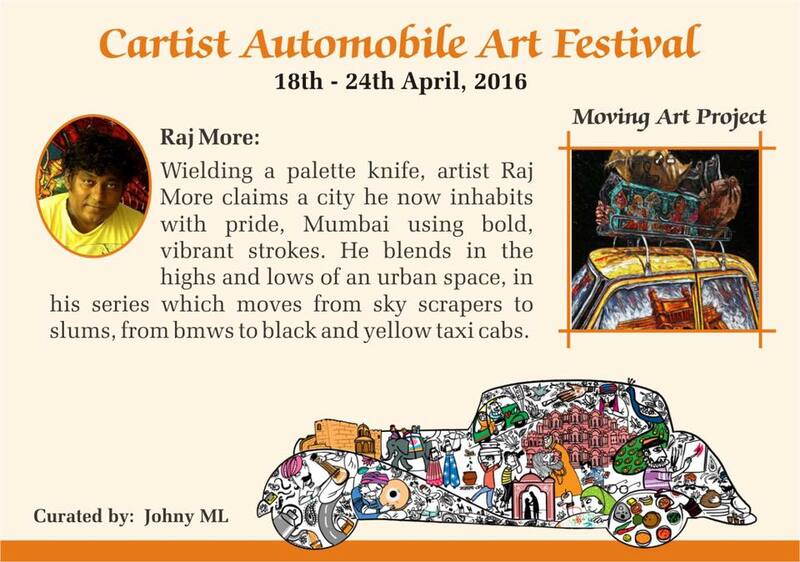 There will be a grand exhibition towards 24th April 2016 that highlights the cars and the artists.